Three generations have survived in space. The Ark has strict measures, including population control and capital punishment for citizens over 18 years of age. Eventually, life support on the Ark begins to fail. For the first time in nearly a century, there is talk of returning to Earth. 100 juveniles convicted of various crimes are sent to Earth to see if it is survivable. 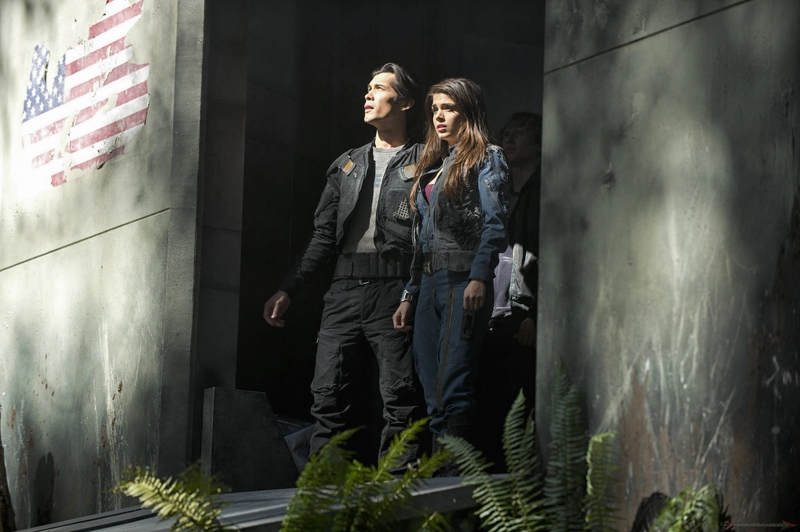 Among them is 17-year-old Clarke Griffin, the daughter of the Ark’s chief medical officer and chief engineer, Wells Jaha, son of the Chancellor Thelonious Jaha, “spacewalker” Finn Collins, Jasper Jordan, Monty Green, Octavia Blake and her stowaway brother Bellamy Blake. Technologically blind to what is happening to the 100 on Earth, the Ark’s leaders, Chancellor Jaha, second in command Marcus Kane, Councilwoman Abigail Griffin, and the rest of the Council are faced with difficult decisions about life, death, and the continued existence of the human race. For the 100, Earth is an alien planet. 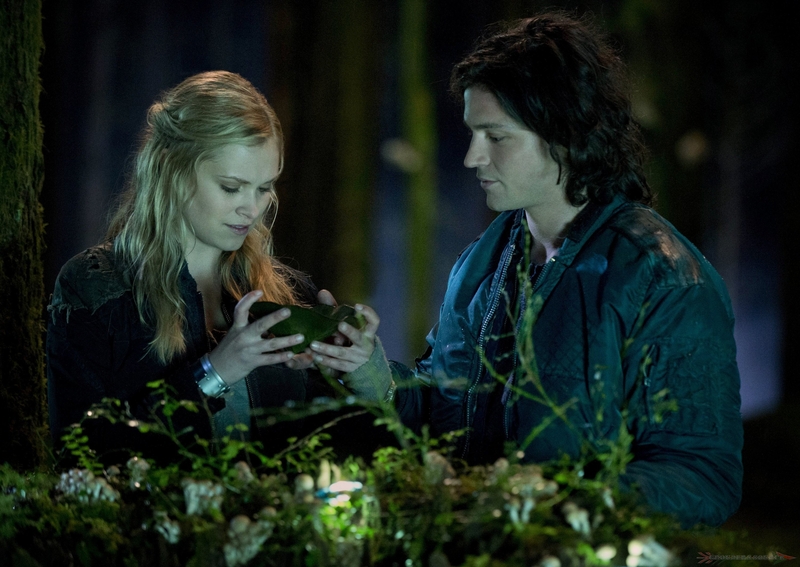 The 100 quickly discover Earth can be magical one moment and lethal the next. With the survival of the human race entirely in their hands, the 100 must find a way to transcend their differences, unite, and forge a new path on a radically changed Earth that is primitive, intense and teeming with the unknown.